My name is Nicolas Vermandé and I've been in the IT world since 2004, specifically focusing on Network, Virtualization and Storage. 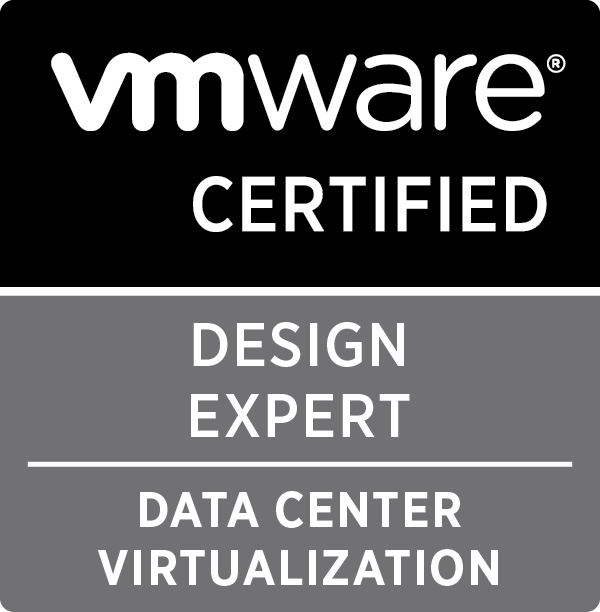 I’ve always been working for IT System Integrator companies until I joined Cisco, starting as a Linux/Windows consultant, then moving on to virtualization. 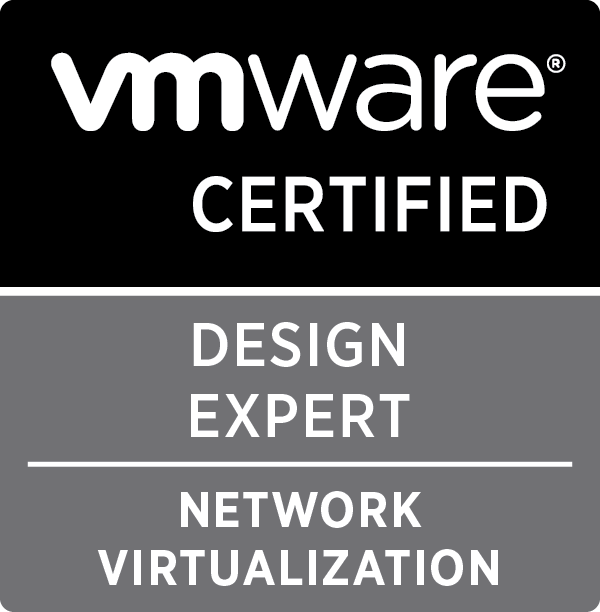 I mainly have a network background related to my education, but I’ve acquired various high-end certifications over the years, including the rewarding VMware VCDX(#55) in both Data Center and Network Virtualization along with a Cisco CCIE in the Data Center area (#47363). Nowadays I'm working as a Technical Marketing Engineer at Cisco in the Insieme Business Unit, where I specialize in the integration of Cloud, Devops and Container technologies with ACI. I'm striving to evangelize to customers and show them the value of Private Cloud and SDN to help them build their next generation Data Centers, that can deliver efficient IT brokered services with a strong focus on scalability, mobility, business continuity and disaster recovery. I'm a knowledge junkie, as my mate @ckranz would say, always inspired by new technologies and innovations, especially those abstracting complexity from users but challenging us, the techies. I live in Cambridge – UK, with my wonderful wife and daughter, Alanis, who takes all my attention when I'm not geeking around. If you have any question about any topic discussed in this blog, or if you just want to get in touch with me, feel free to contact me via social media. Disclaimer: all opinions expressed here are my own personal views and do not represent the views of any company or organization with which I may be affiliated.